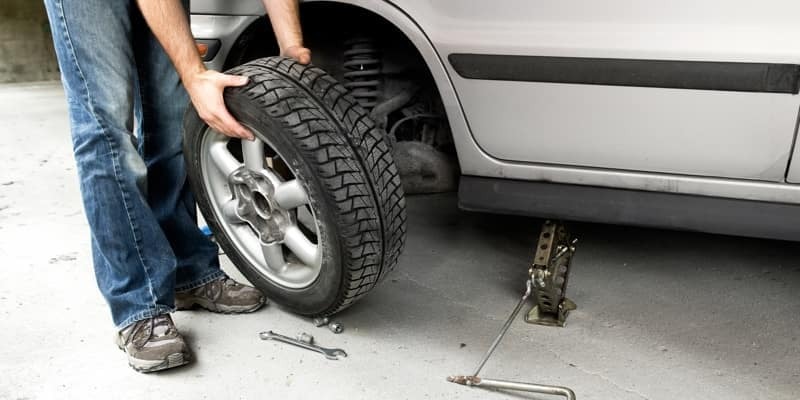 Next to getting your oil changed, tire care is among the most important forms of vehicle maintenance there is. 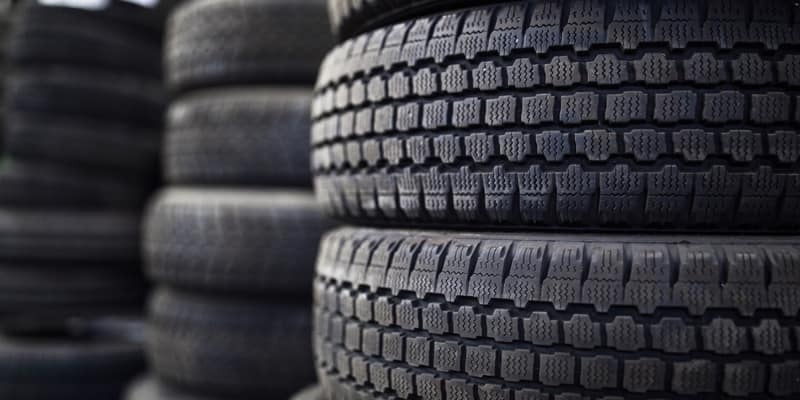 Make sure that you’re rolling around the streets of Portsmouth both safely and efficiently by following these tire care tips from Dover Honda. Afterward, if you’re still feeling lost, don’t hesitate to visit our professional service center. 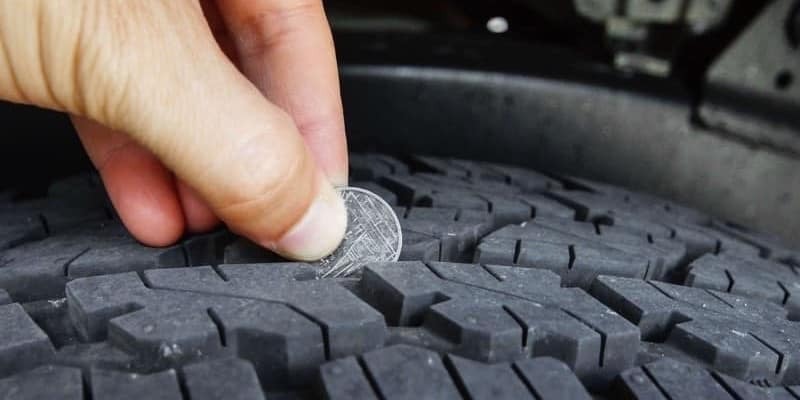 On the sidewall of your tires, you’ll find their recommended PSI (usually between 30 and 35). Stop at a gas station with an air pump, and fill up the tires to the recommended air pressure. 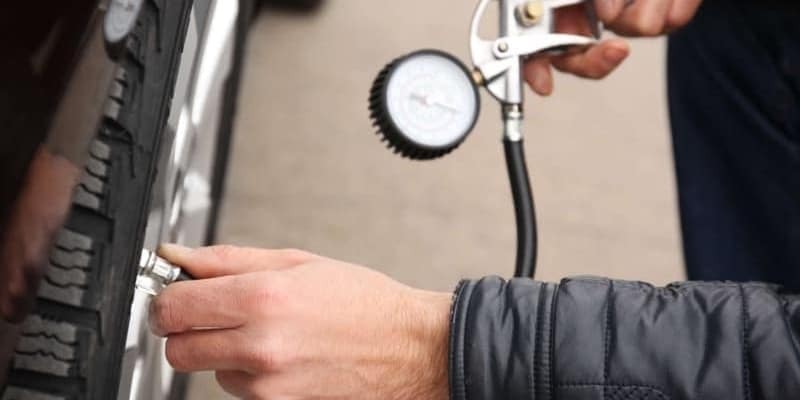 If you’re uncomfortable doing this on your own, the Dover Honda service team will take care of your tire pressure check and inflate your tires for you the next time you bring your vehicle in for an oil change or other routine service. While many of the procedures mentioned above can be handled by DIY enthusiasts with a bit of automotive know-how and ambition, most drivers will want to rely on experts who have the certifications, equipment, and expertise to ensure that job is done right. 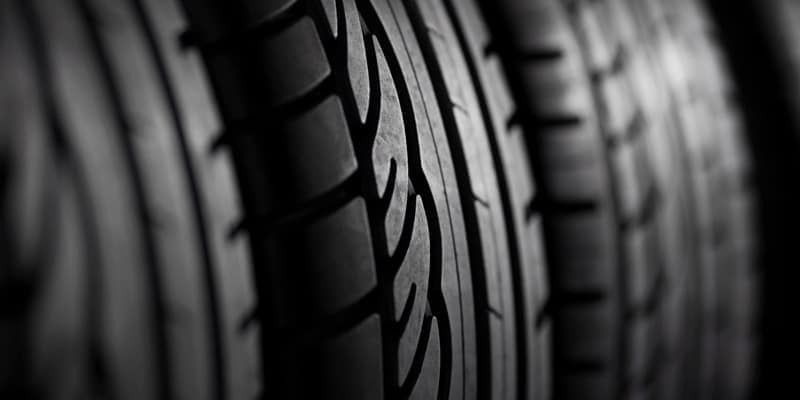 Schedule your next tire service for your vehicle here at Dover Honda! While you’re at it, make sure you check out our current service specials in order to take advantage of any deals we’re currently running around Rochester and Somersworth. Once your tires are ready to hit the road, head on over to the free Cochecho Arts Festival in downtown Dover this summer with the whole gang!